The perfect summer game! 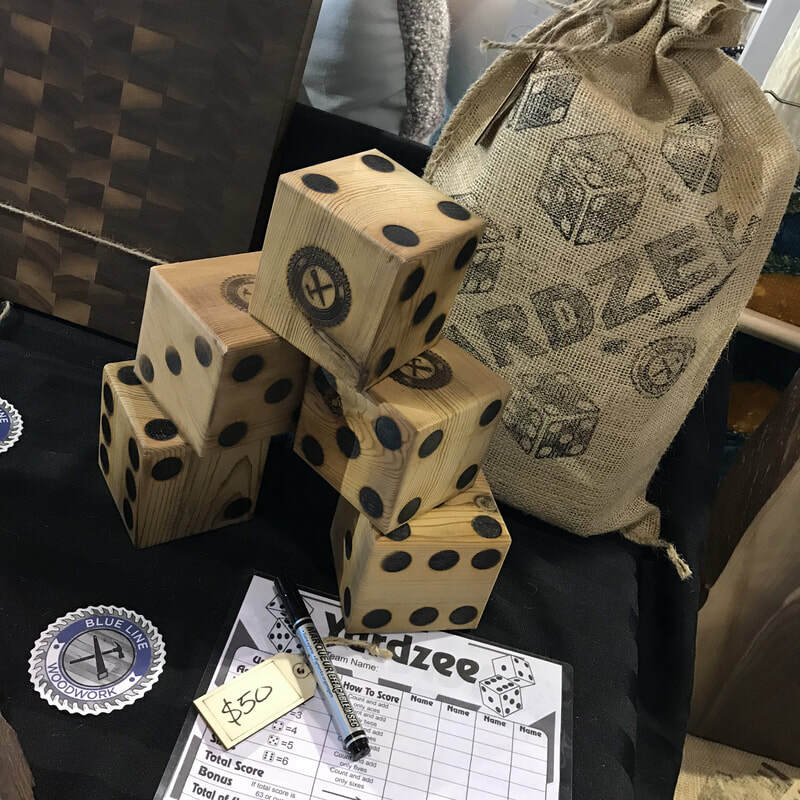 Set includes 5 cedar dice, re-usable scorecard and rules, dry erase marker all contained in a block printed burlap bag. 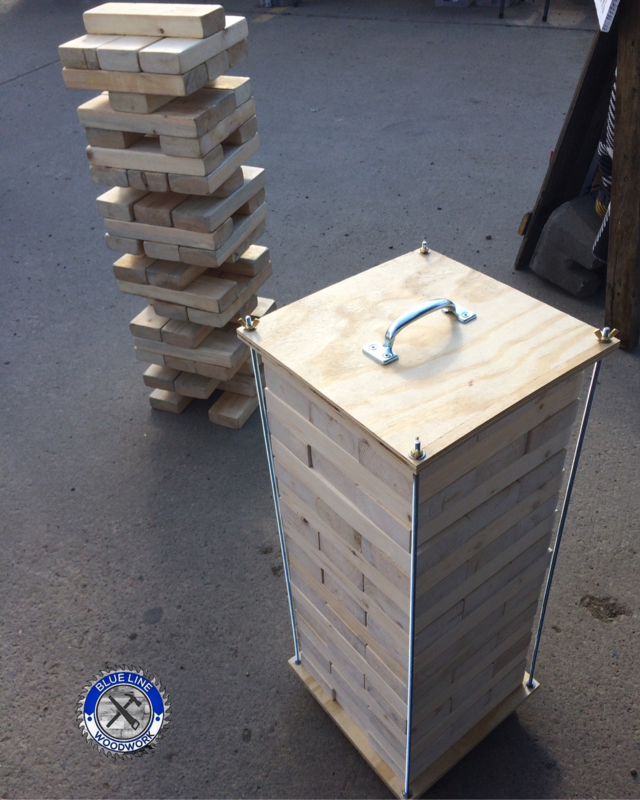 A great addition to your summer game set up, take it camping with you or have one at your wedding. With almost endless customization and personalisation options, make it special.